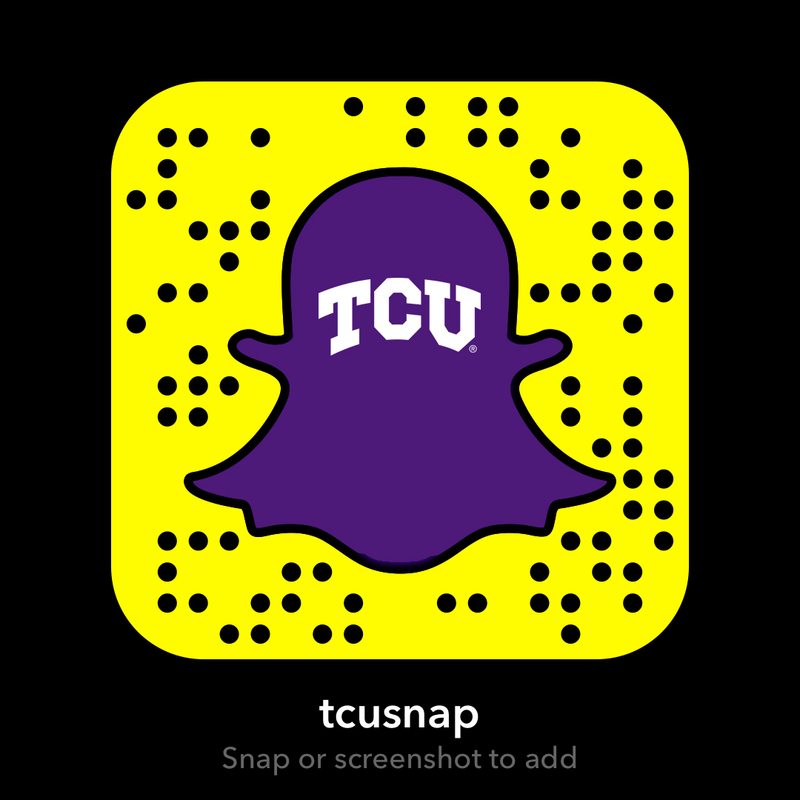 The TCU Symphony Orchestra is a full symphonic ensemble dedicated to performing professional-level concerts from the best orchestral repertoire. You must audition to become a member. The ensemble includes a diverse student body representing more than 12 countries and drawing students from across the United States, Central and South America, Europe, South Africa, Asia and the Far East. The orchestra presents several local concerts each season, including choral and opera performances and the biennial Latin American Music Festival at TCU. The orchestra tours across the nation and Mexico. In 2011, the TCU Symphony Orchestra was awarded the Carlos Gardel Musical Prize for its album, “Cantar Latinoamericano,” with Opus Cuatro as soloists. The group was invited to perform in Buenos Aires and Rosario, Argentina. 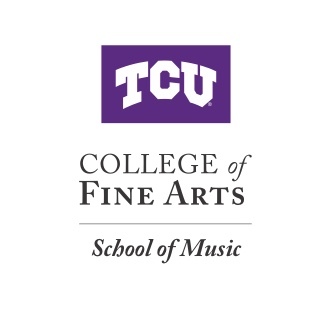 Learn more about the areas of study in the TCU School of Music.